Hampshire Horsewatch is essentially the equine community looking after and providing support to the equine community in Hampshire and the Isle of Wight. The emphasis is on prevention working on the saying that “prevention is better than the cure”. Preventative measures can cover a range of occurrences from crime, fire, accidents. Every year equine equipment worth hundreds thousands of pounds and sometimes horses are stolen in Hampshire and in the rest of the country. "Specialist" and opportunist thieves target stables and other rural premises where they know security might not be so tight and where it is less likely that someone will be around. They know that there is a strong possibility that what they steal has not been personalised by the owner. Fire is everyone’s nightmare but sensible preventative measures can stop disasters from happening. As important many accidents are preventable by sensible checks and “basic thinking ahead” actions. Hampshire Horsewatch’s aim is to offer advice and guidance to all those involved in equestrian pursuits - no matter how large or small their roles might be - on the best preventable methods and ideas. It is also there to provide support. Additionally members of the Horsewatch will strive to improve on the awareness of crime and fire issues in conjunction with the Hampshire Constabulary and Hampshire Fire & Rescue Service. 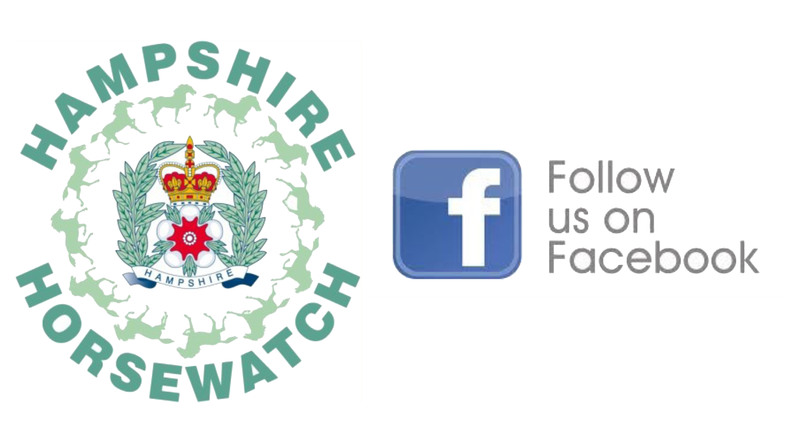 Hampshire Horsewatch (HHW) is a member of the National Horse Watch Scheme, known as UK Horsewatch Alliance, covering the majority of counties in England, Wales and Scotland. The Alliance web site is www.ukhorsewatch.org.uk. HHW is within the South East Region of the Alliance set up, following the national police regions. The South East region consists of Surrey, Essex, Kent, Hertfordshire, Sussex, Bedfordshire, Thames Valley and Hampshire. HHW is two tiered at county level and local level. 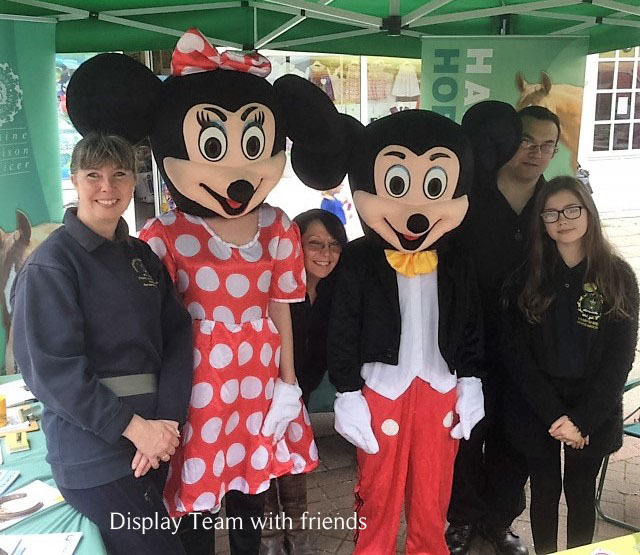 At County level HHW consists of a Committee which includes a Chairperson, vice Chairperson, Secretary, Treasurer, Membership Secretary and Media officer and Web site manager. This is a committee of volunteers. Everything to do with HHW is based on voluntary contributions both in time and financially. Many of those on the Hampshire Horsewatch committee have policing experience backgrounds. At local level, directly beneath the County structure, HHW is arranged into five Regions. Local Horsewatch schemes are organised by local communities under the support and help of Local Co-ordinators. Regretfully we have had to discontinue our plan to update the membership database with current e-mail addresses. We had hoped to be able to produce a newsletter. However the response from members has been neglible (like 10 people) so it cannot be. We therefore will concentrate on the Facebook page and this Website as our primary means of comminication. We would like to thank those of you who did respond.